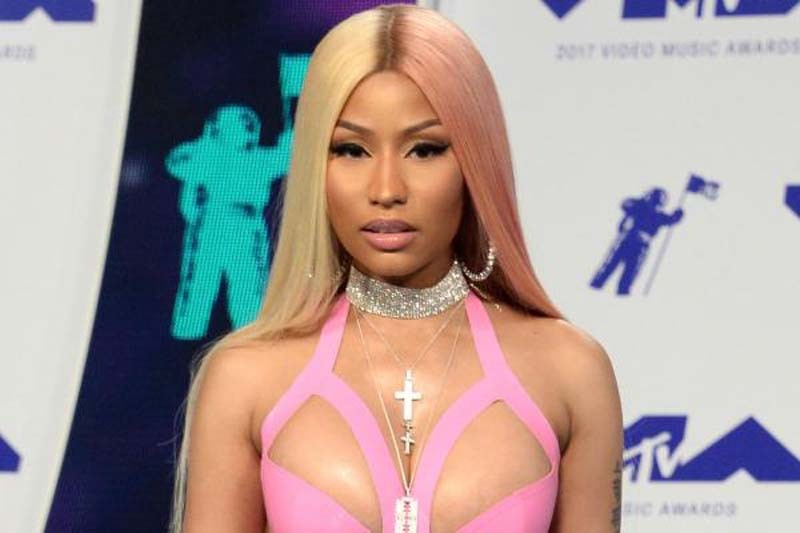 Nicki Minaj, Migos, Janelle Monae and others are set to take the stage and perform live at the 2018 BET Awards when it airs on June 24 from the Microsoft Theater in Los Angeles. Ella Mai and H.E.R. will also be performing BET announced Wednesday on Twitter alongside a promotional video. More performers that will also be taking the stage will be announced at a later date. Jamie Foxx is set to host the event that recognizes singers, actors and athletes across multiple categories. DJ Khaled leads with six nominations including Album of the Year and Video of the Year followed by Kendrick Lamar with five. Get ready for the biggest show of the year! @NickiMinaj, @JanelleMonae, @Migos, @HERMusicx, and @EllaMai set to perform at the 2018 #BETAwards hosted by @iamjamiefoxx!